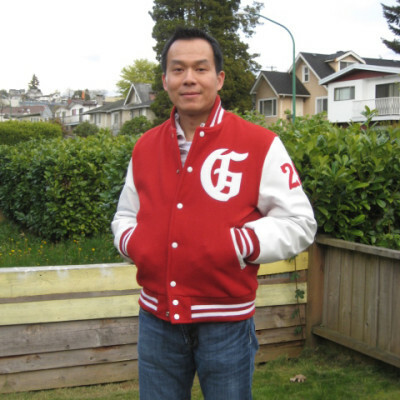 Jackets4all has been manufacturing and supplying a variety of apparel and leather apparel to manufacturers, wholesalers, and retailers since 1991. We entirely customize our products according to client requirements and specifications, while guaranteeing the highest quality at the most competitive pricing. We offer a full range of products including leather, wool, vinyl, nylon, cotton, polar fleece, polyester, poly satin among others. Through our worldwide material sourcing network and in-hose design, along with our extensive embroidery and embossing capabilities, we consistently provide our customers with high quality merchandise at very attractive prices. We have supplied garments to various organizations including Universal Studios, HBO, Harley Davidson etc., and are currently involved with various high schools, universities, cheerleading and rodeo organizations. 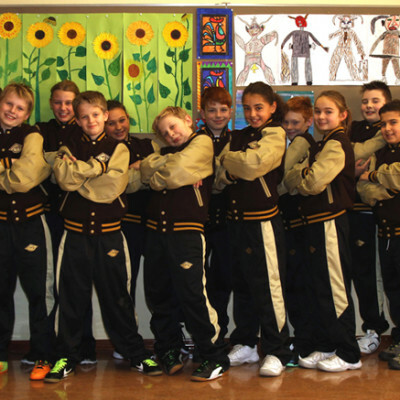 We specialize in letterman. 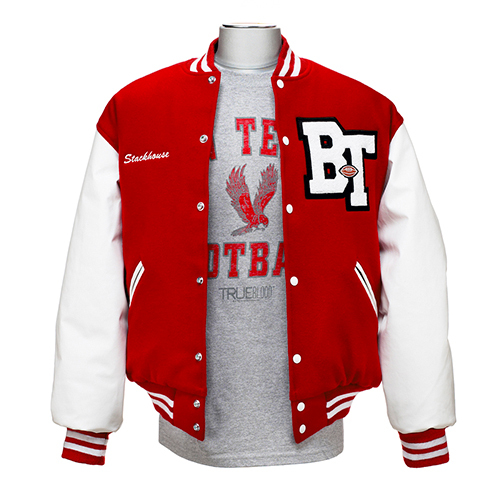 leather, corporate, championship, and lightweight team jackets. We invite you to browse through our website and explore just a few of the different options we offer. We carry all colors of wool, vinyl, and leather for your school or company orders. We also offer the option of designing your own jacket using our interactive 'Design your Jacket' tool. In addition, we also have a large selection of chenille patches and are happy to further customize the design as per your needs. 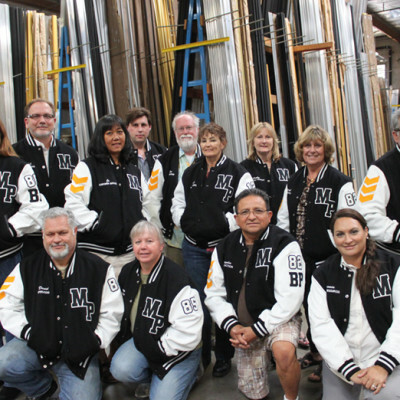 Whether you're looking to order one jacket or a thousand for your company, we're confident of exceeding your expectations and delivering a quality product. We pride ourselves in always meeting deadlines and are able to deliver highly customized merchandise within 3-4 weeks, depending on order. To that end, we can also offer an expedited delivery within 2-3 weeks, as per specifications. Please contact us for a quote or sample; we'd love to hear from you.